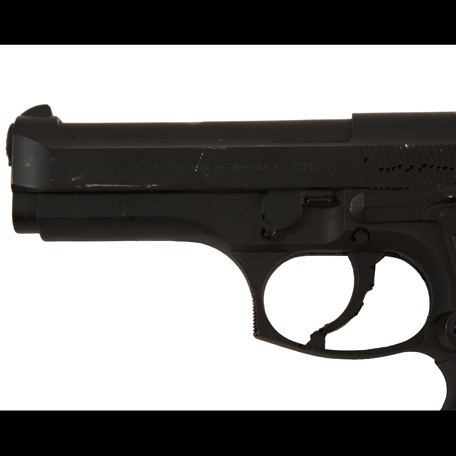 This prop 92FS Beretta was used by the character Ethan Hunt portrayed by actor Tom Cruise in "Mission Impossible 2" starring Dougray Scott and Thandie Morton. 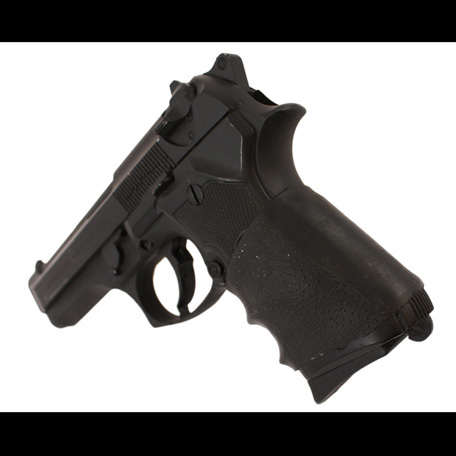 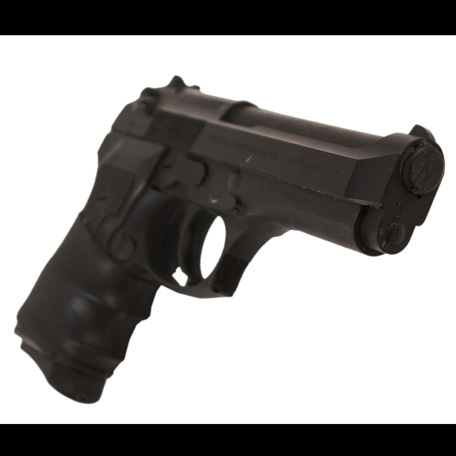 The prop weapon is constructed of hard molded rubber that has been painted black to simulate the look of a live firing Beretta 92FS. 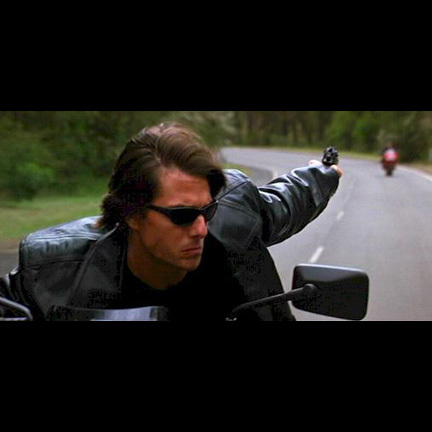 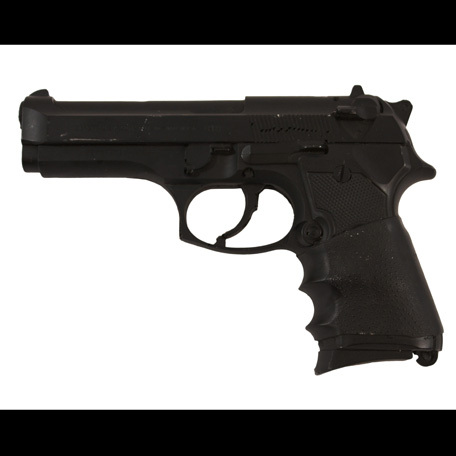 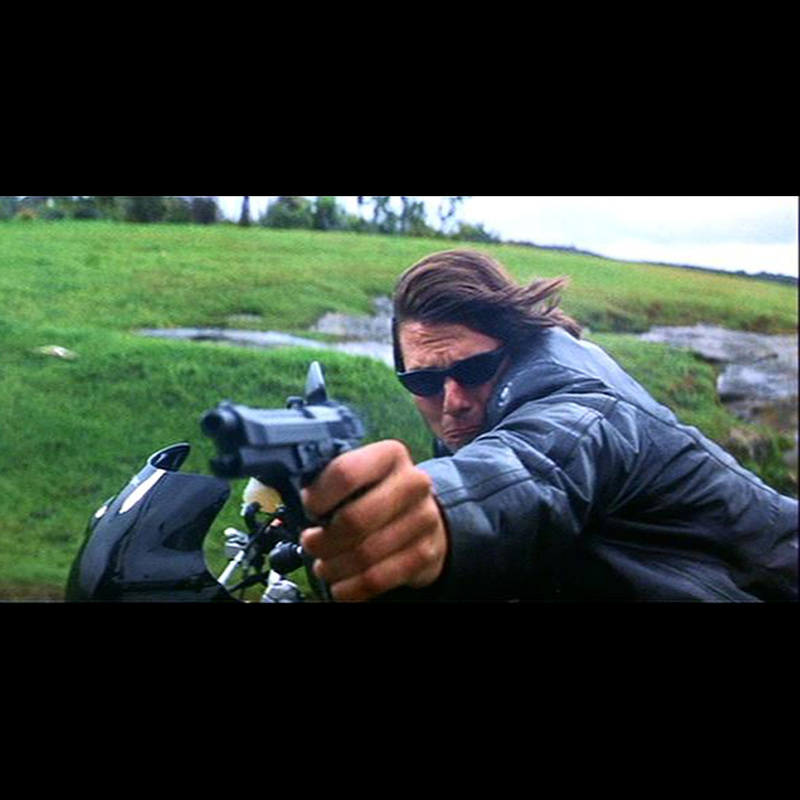 The Beretta 92FS was Ethan Hunt’s signature weapon used in the film, and Mr. Cruise utilized this prop weapon in numerous pivotal scenes and action/stunt sequences where use of a live firing weapon was unnecessary or would have posed a risk to actors. 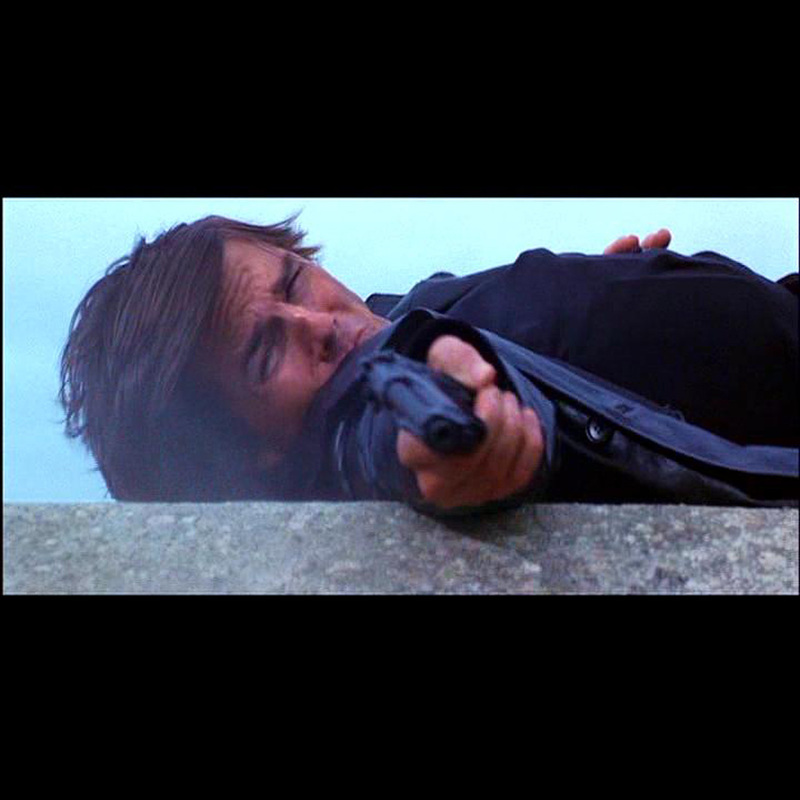 Mr. Cruise also appeared with his trademark Beretta in several promotional images for the film. 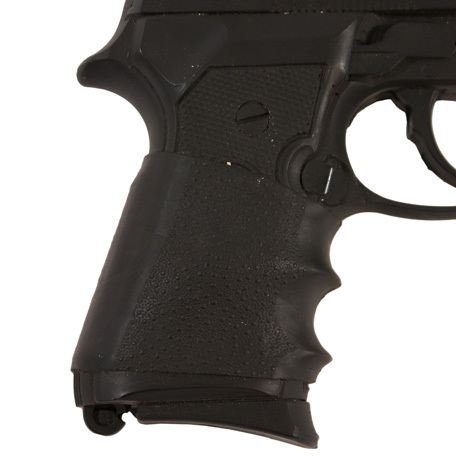 The prop weapon is in very good screen used condition with some minor loss of paint that occurred during its use on the production and is accompanied by a letter of authenticity from the film’s weapons coordinator.